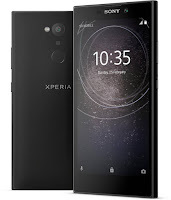 Sony India has reduced the price for its smartphone models: Xperia XZs, Xperia L2 and Xperia R1 in India. 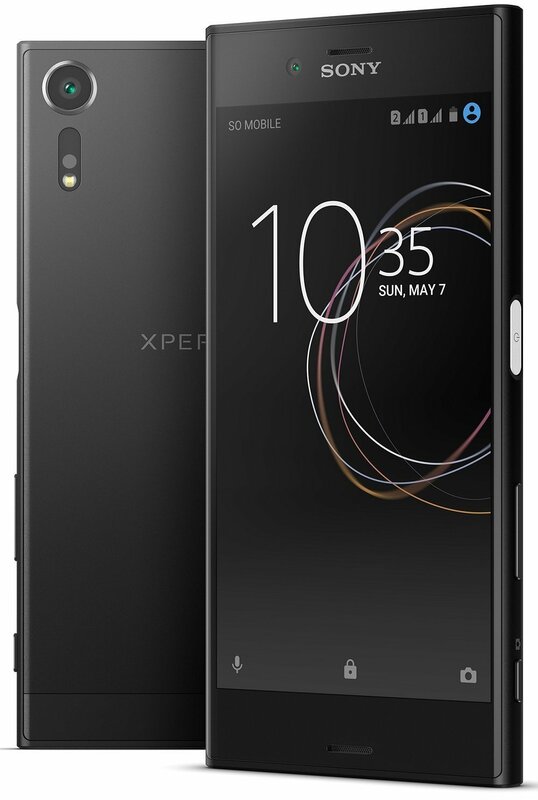 Sony Xperia XZs smartphone which was available earlier at Rs. 39,990 will be available at reduced priced to Rs. 29,990 only. 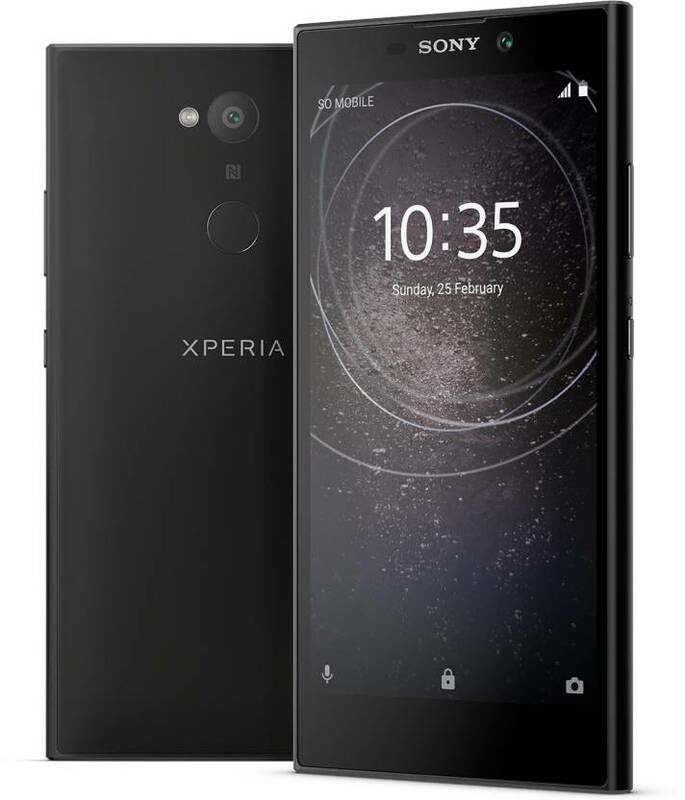 The Xperia L2 will now be priced at Rs. 14,990 (Rs.5000 less), which was earlier available at Rs. 19,990 and Xperia R1 will now be available at Rs. 9,990 which was earlier priced at Rs. 10,990. 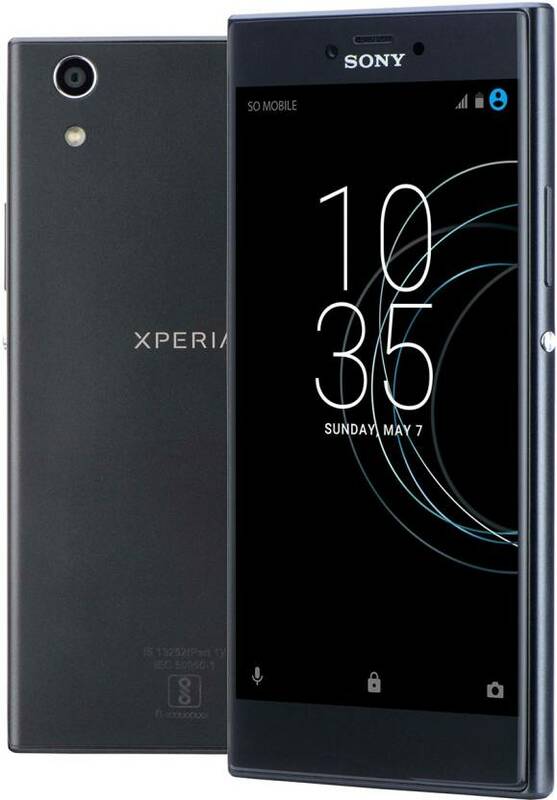 Now, all these three Sony Xperia smartphones will be available at less price and the new price is effective from 6th July, 2018. These Xperia models will be available in all Sony Centers, Amazon, Flipkart and major electronic stores across India.